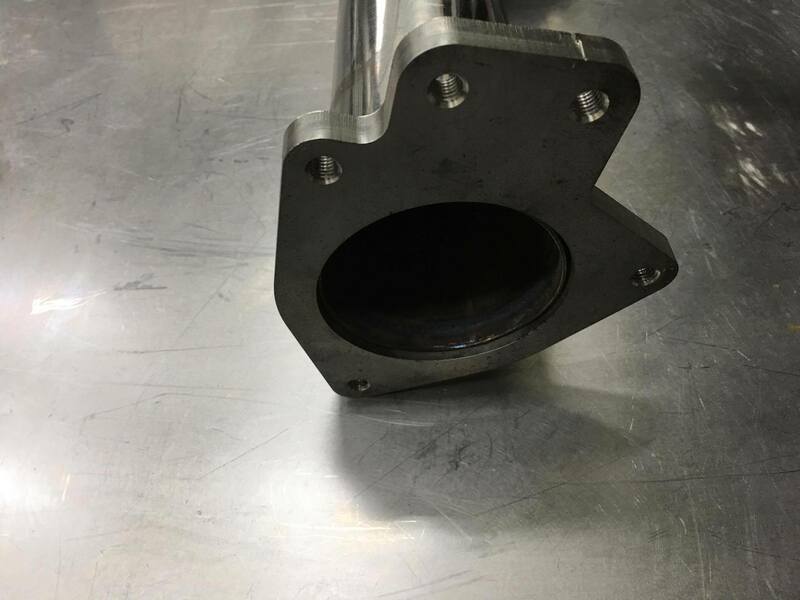 BNR Introduces our downpipe for the Malibu and Regal Turbo LTG engines! More horsepower, more torque, more sound! 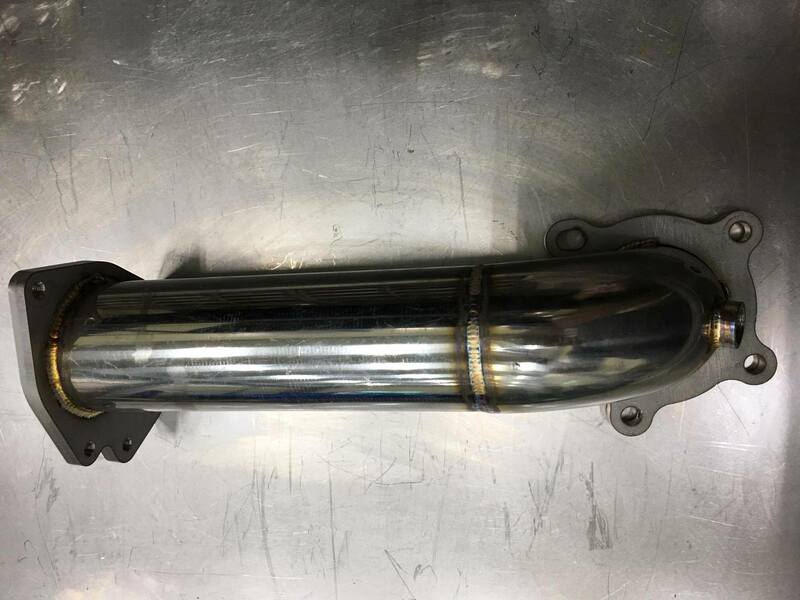 Made from 304 heat treated stainless steel, the strongest and most durable stainless used for automotive applications, this downpipe is built to last. TIG-Welded by certified craftsmen for race proven strength and durability. 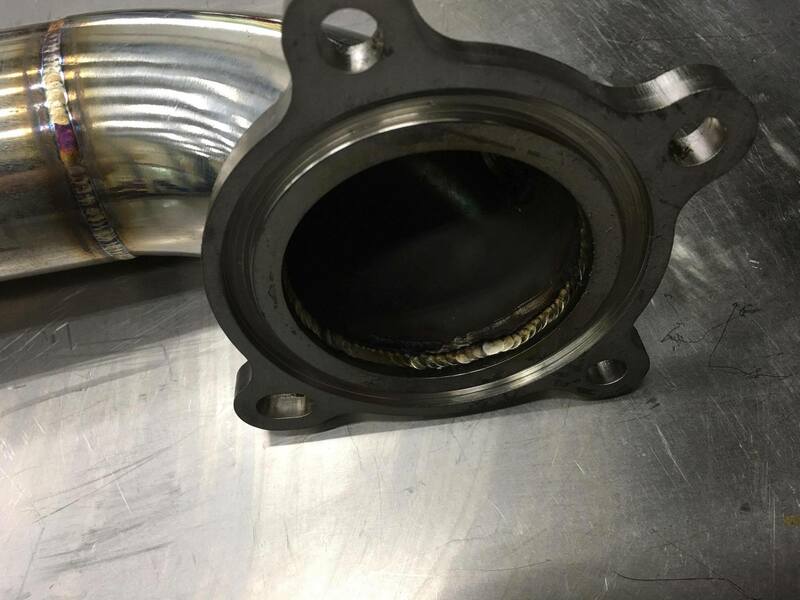 TIG-Welding provides the strongest welds, greatly reducing the chance for stress cracks. Mounts to factory mounting locations for OEM quality fitment. just got this installed today and the fit was perfect. It was a PITA getting off the old one. Needed some penetrating oil to get the turbo nuts off. The worst part honestly was getting the damn O2 harness apart. Always something different with those. I was able to reuse the old gasket by popping it out of the stock DP but it would have been nice if a new one were included but still 5 stars. This pipe is also a fraction of the weight of the old one. not that it matters but its nice to note. Stainless is always going to be lighter. I havn't done more than pull it out of the garage at work so the CEL hasn't showed up but im sure it will once I get on the highway. Hopefully ill get my tune back from Jerry soon so i can drop that in also. Awesome product! Dropped my exhaust gas temps by 200 degrees, more exhaust flow and better sound! Made extremely well, and the fit was perfect more power and great people to deal with thank you!